Exit #99 turn right onto Jimmy Carter Blvd. Keep straight and turn left onto Buford Hwy. 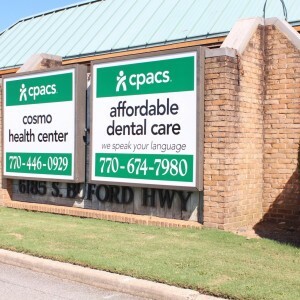 CPACS Cosmo Health Center will be on the right after passing Wells Fargo Bank. Exit #99 turn left onto Jimmy Carter Blvd. Keep straight and turn left onto Buford Hwy. 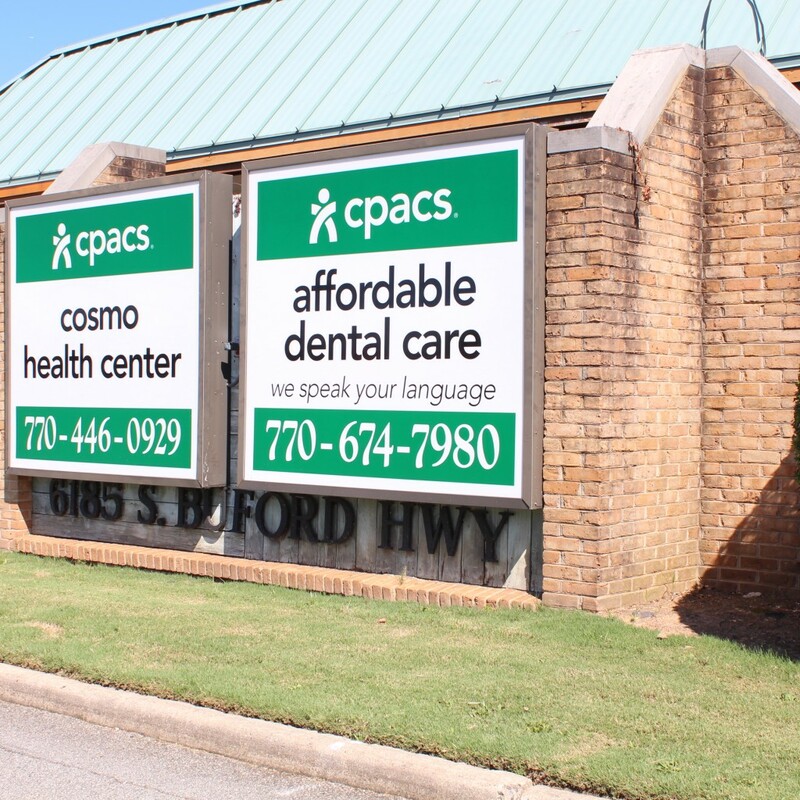 CPACS Cosmo Health Center will be on the right after passing Wells Fargo Bank. Exit #32 Buford Hwy toward Doraville, Turn right onto Buford Hwy. (GA-13 S/US-23 S) Keep straight about 10 miles, CPACS Cosmo Health Center will be on the left before Jimmy Carter Blvd. Exit #32 Turn right onto Buford Hwy. (GA-13 S/US-23 S) Keep straight about 10 miles, CPACS COSMO Health Center will be on the left before Jimmy Carter Blvd.